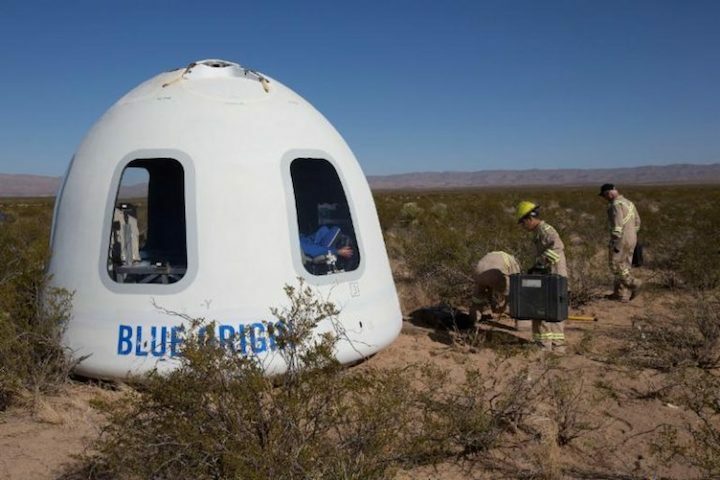 The National Space Society (NSS) congratulates Blue Origin on the seventh New Shepard flight December 12, 2017. After reaching over 98 kilometers in height, both the booster and the capsule were successfully recovered. The upgraded capsule, targeted for crewed flights in 2018, features the largest windows ever flown in space – 2.4 feet by 3.6 feet – and carried 12 commercial, research, and educational payloads, along with a dummy “Mannequin Skywalker.” This is the first of an expected series of tests of an upgraded version of the New Shepard expected to lead to sub-orbital tourist flights in the near future. 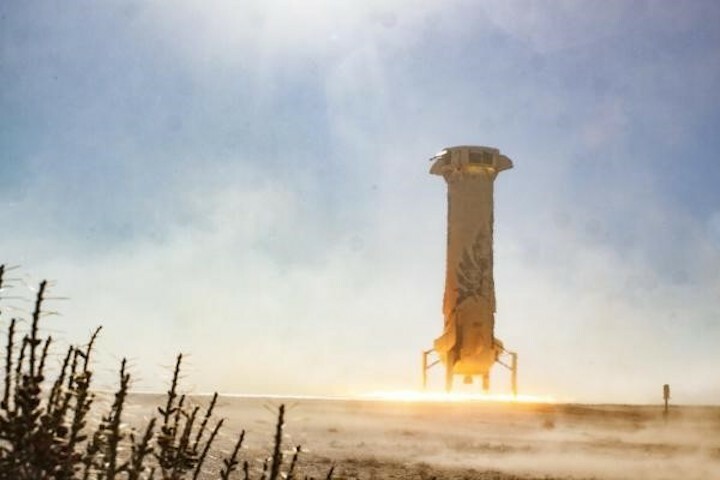 The New Shepard booster is powered by the re-usable liquid oxygen/liquid hydrogen BE-3 engine. NSS believes that sub-orbital tourism of the sort envisioned by Blue Origin and Virgin Galactic will be an important step toward achieving Milestone 2: Higher Commercial Launch Rates and Lower Cost to Orbit in the NSS Space Settlement Roadmap(http://www.nss.org/settlement/roadmap/RoadmapPart2.html).